Find your next aviation career opportunity with Reliance. Have Reliance create a workforce solution for your aerospace business. Discover why Reliance has been the aviation staffing leader for over 20 years. When it comes to providing people solutions for the aerospace industry, Reliance Aerotech Services is the MRO and manufacturing specialist. For more than two decades, we’ve been leading aviation staffing, recruitment and special projects for aerospace customers in the MRO, manufacturing and government sectors. 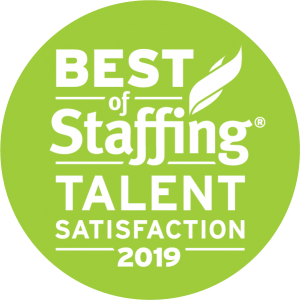 We’re a dedicated aviation company with the depth of experience and expertise to truly understand what our aerospace customers need and the industry credibility to recruit what we call “aviation talent with backbone™”. From staffing through to total project support, we deliver aviation solutions you can depend on. And we have a track record of success to prove it. Reliance Aerotech Services is dedicated to the highest levels of customer service and to creating a path of professionalism for aviation personnel. 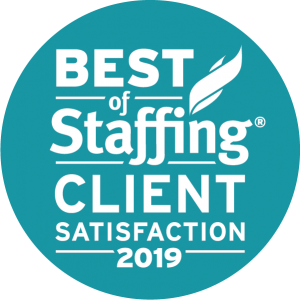 This industry leadership has been recognized with our company receiving the Best of Staffing award for both client and talent satisfaction. We’re ready to deliver success on our customers’ most demanding aviation programs and to provide rewarding opportunities for aviation professionals to excel in their careers. It’s our commitment to you.